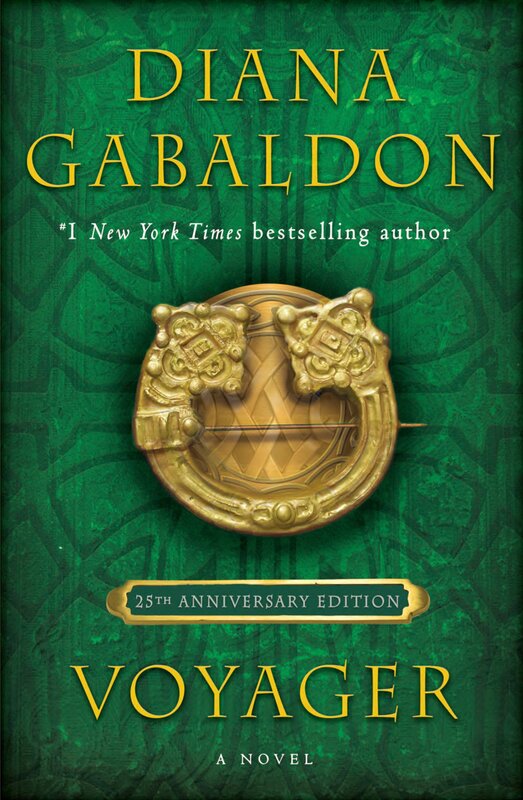 Outlandish Observations: 25th Anniversary Edition of DRAGONFLY IN AMBER coming Oct. 24! 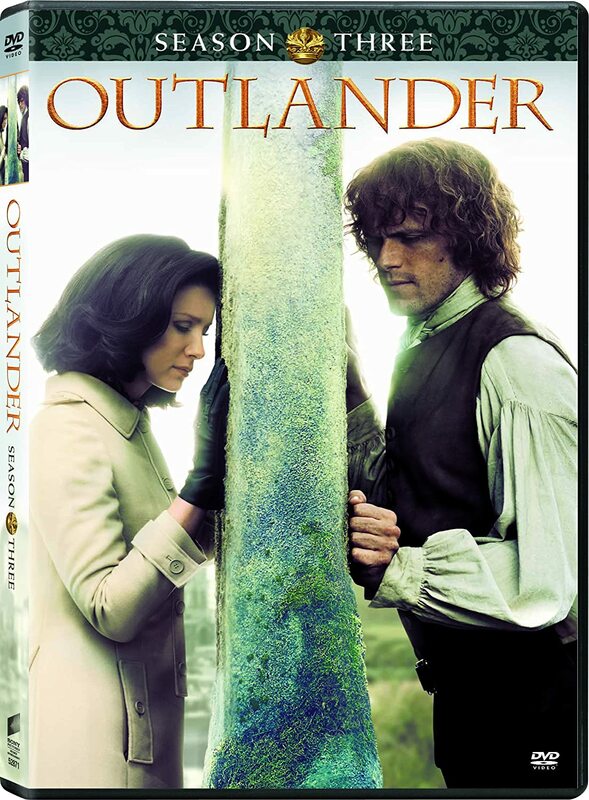 Hi Karen , just in time for my birthday , on Halloween , can't wait to add this beautiful edition to my Outlander library , I hope they come out with an 25 Anniversary edition for Voyager in the near future , will be reading some of the book , this weekend. please post more soon. Happy Weekend. sincerely. Karen, I have a guess as to what the EAster egg on the ship in season three might be. 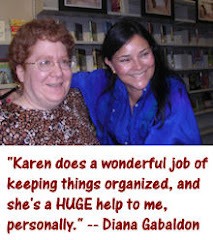 It is something from the brothel in season two which was based on Dragonfly in AMber. I think that they might use one of the statues from the brothel as the figurehead of the ship. It is just a guess that popped into my mind . 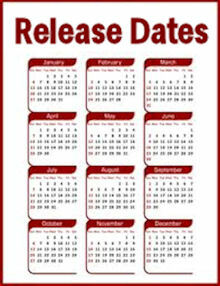 We will have to wait and see !! !